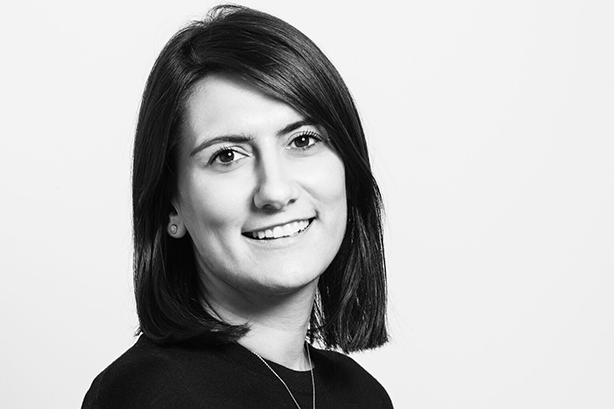 Holbrook, who started yesterday (25 March), joins after five years at Pagefield, where she was a partner leading on public affairs and corporate PR. She led accounts accounts including Kellogg’s, AB InBev, Discovery and Airbnb. Prior to that, she spent six years as a lobbyist at Connect Communications. Holbrook will play a key role in managing the day-to-day operations of Field Consulting, which has recently grown to a 15-strong outfit in five years. The agency’s key clients range from property investment and development company Capital & Counties Properties to Alstom, Govia Thameslink and the Football Association. The company is also expanding into the energy sector, with clients including renewable jet fuel technologist Velocys. "Lucy’s hire marks a new era for Field, as we expand into new sectors and strengthen our corporate communications offer to add to our public affairs specialism," Field CEO and founder Chris Rumfitt said. "She is a highly experienced and respected figure in the industry and her experience will be invaluable in maintaining and contributing to the fantastic growth Field has experienced over the past five years." Holbrook added: "The growth and ambition that Field has shown over the past five years makes it a really exciting place to join. The opportunity to work alongside such a talented team and fantastic range of clients is particularly attractive. I look forward to contributing to Field’s ongoing and future success."